Cheong Kim is a Physical Therapist located in Grand Terrace, CA. He is he owner of Fit Forever Physical Therapy in Los Angeles, CA and Smashee Junior Golf Center in Seoul, Korea. He specializes in rehabilitation and sports conditioning for amatuer and elite level golfers. 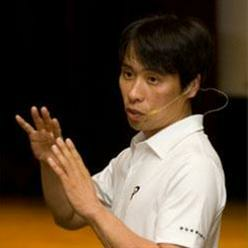 He is the lead instructor for all TPI Certification seminars in Korea.